Powder burnrate is not constant but accelerates as pressure goes up. The faster pressure increases, the faster the burnrate will acellerate. This acelleration in burn rate, ideally, must be kept between certain levels for most applications. 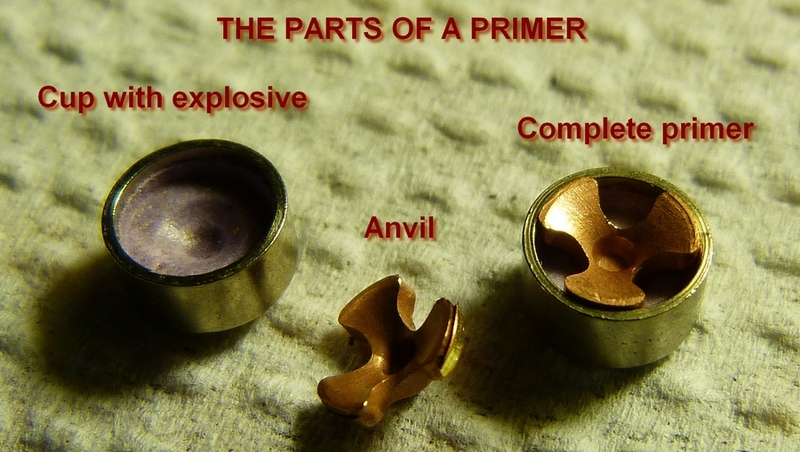 This is the reason why lighter bullets require 'faster' powder and heavier bullets require 'slower' powder. a). The weight of the bullet determines how readily it will start moving. The heavier the bullet is, the higher the pressure needs to be, to get it into motion. b). The higher the engraving force of the bullet is when it encounters the rifling, the more pressure it generates. The engraving force of a jacketed lead core or monometal grooved bullet is between 3500psi and 9000psi and shot start pressure is defined as the force required to move the bullet from the seated position, in the cartridge case, to where the bearing surface of the bullet is fully engraved by the rifling of the barrel. GS Custom drive band bullets are lighter than equivalent length jacketed lead bullets and this slows the burn rate acelleration of the powder. The engraving force of GSC drive band bullets are lower and this also slows the burn rate acelleration of the powder. The engraving force of a GSC drive band bullet is between 650psi and 1000psi. Because GSC drive band bullets have such a very low engraving force, powder burn rate acelleration is kept within specification by the use of a magnum type primer that will ignite the powder more consistently and burn hotter and for longer. Faster powder is used because of the lower weight for length (specific gravity) of copper as opposed to jacketed lead.